Manels—speaker panels consisting entirely of Caucasian males—are getting rarer, but still persist. I witnessed an example at the NHS England/NHS Improvement session on the new NHS Long Term plan in London. Pretty well all of our senior NHS leaders are white men and the majority of senior staff are too, so if you want to land all the big names at your NHS event, a manel is what you may well get. There was a name in the past for all-women gatherings. They were known as covens and often the participants were burned at the stake. 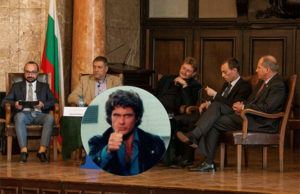 Manels suffer a lighter fate and may be awarded the witty “Congrats you have an all male panel” social media stamp which includes David Hasselhof’s smiling face. I want our speakers to inspire, to model what we would like our organisations to be, to be role models, and to change things for the better. So how can we circumvent Manels? Know the evidence. There is outright discrimination and implicit bias in designing conferences and organising panels, creating a vicious cycle of women never getting onto the “usual suspects” list. Women from black and ethic minorities face double jeopardy. Don’t convene one. It works best if you agree in advance that your organisation, group, or conference will convene diverse panels. A knee jerk selection of the usual suspects can be prevented if you consider expert and speaker lists well in advance. There are many good online resources for diverse speakers that you can consult. If you are a man, think carefully before sitting on a manel. This may mean declaring in advance that you won’t or helping your organisation set criteria for contributing staff as speakers. NHS Digital has taken a stand on this and the Financial Times has too, so why can’t the NHS? Ask yourself—does it really have to be me? Men may neither realise nor accept that something they’re involved in has the effect of marginalizing women, but isn’t it time they did? Share the podium, give up some power occasionally, and explain why you are doing so. You will be admired for it. Write to organisers if you see a manel about to form, for example in the advance notice for a conference. Point out that it is 2018. Ask them to try harder. Protest, but safely. Perhaps the suffragettes needed to throw themselves under horses, be force fed, or blow things up to be taken seriously, but these days we should be able to talk about and resolve these things more easily. Ask an innocent question from the audience during a Manel (e.g. are there really no women who know about this topic?) and see what happens. Lots of seat shifting and adoring references to daughters. Speaking about it helps. 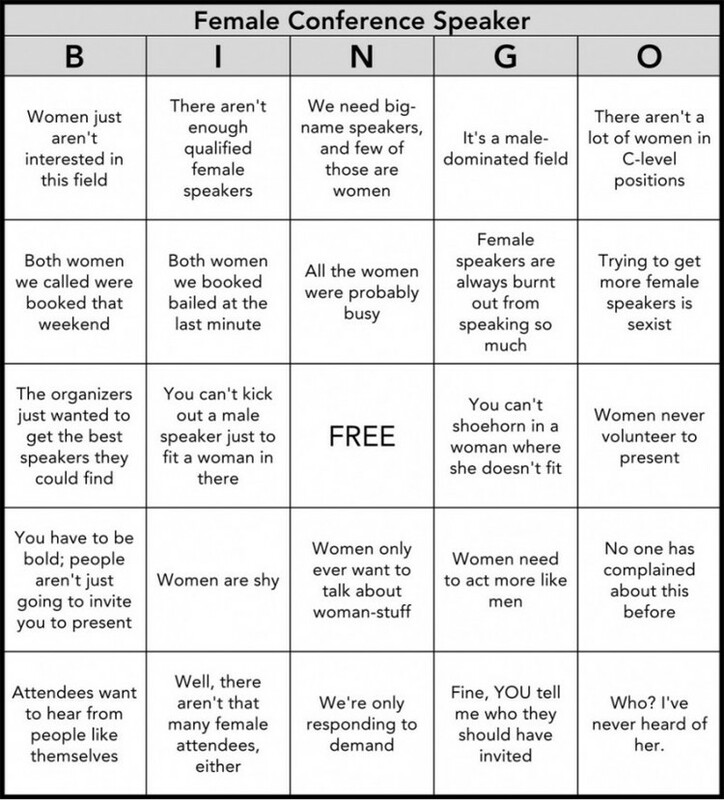 Humour works—I like sharing the manel bingo card. It can be worse outside healthcare (at least we have plenty of women, although they may still be ignored, overlooked, or written out of the leadership and representation story). At Ireland’s 2018 Ocean Wealth conference in Galway this summer I sat through 26 middle-aged white men in a row arguing for future investment in Ireland’s Blue economy. It got quite “same” after a few hours, and Ireland did not appear as the forward-looking nation that the convenors were trying to project (the technical term is unfortunate optics). Fortunately after lunch the conference was revived by an electrifying panel including a former Irish president, an astronaut, and the producer of Blue Planet, expertly convened by one of Ireland’s foremost journalists. All happened to be women, and the female organiser admitted to “going overboard” on women as she knew the morning sessions would not. Why am I banging on about Manels—do I want to be ever the awkward, ungrateful harpy? No, I would much rather spend my time on important things, like being a public health doctor, building my health tech company, or knitting and applying nail polish (not at the same time—taxes my brain). Recently I pointed out to the eminent male chair of one of my organisations that we had inadvertently convened a Manel. He spluttered that he could not help being a man (and nor could the other speakers), and asked if I expected him to solve the gender balance at our event by turning up in a dress. My mistake was in not immediately replying “yes.” Just to see his jaw drop. Mary E Black is a public health doctor. 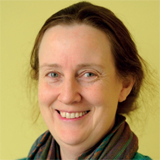 She is on Twitter @DrMaryBlack. Competing interests: I have no relevant interests to declare.